It’s summer, and that means thunderstorms. A common spelling/grammar mistake I see is the use of the word lightening. Let’s clear up the confusion. 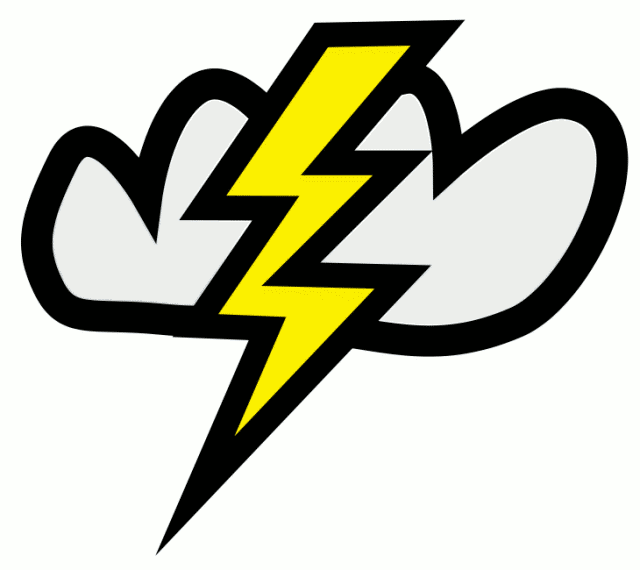 Lightening means to add light or to dilute the tint of a color. She tried lightening her hair, but it turned an odd shade of red. Lightning is an atmospheric phenomena typically seen during thunderstorms. Ben Franklin attracted lightning with a metal key attached to a kite. Remember, if it’s in the sky, it’s spelled without the e.